Posted on August 19, 2014 Posted in Elementary, High School, Middle School, My Products, Online Resources, Teachers Pay Teachers	. The one-day Teachers Pay Teachers Back to School Sale is tomorrow! You get 10% off the entire site and up to 28% off select products at select stores, August 20th, 2014! 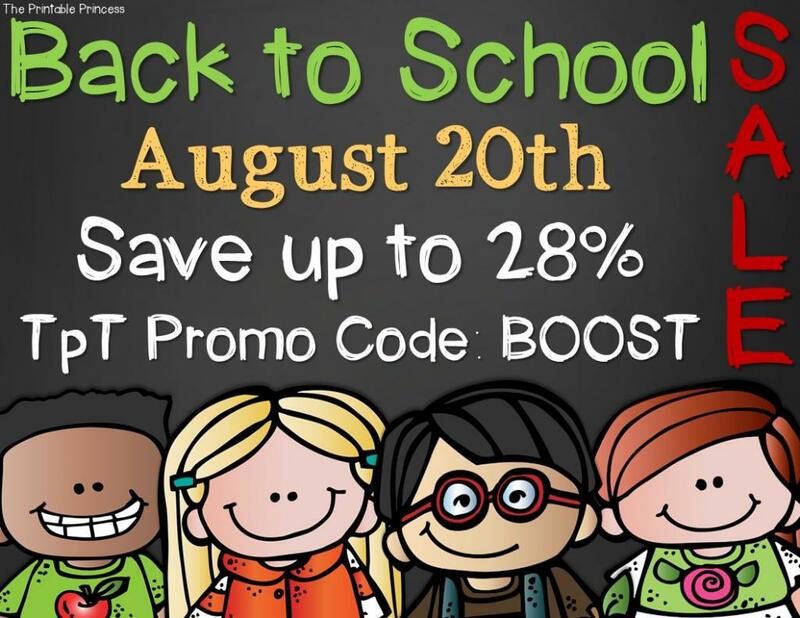 I will be offering the full 28% discount at my store on ALL of my products—and yes, that includes my popular PowerPoint game templates! Sale image courtesy of The Printable Princess. Are You Smarter Than a 5th Grader? NEW! Before you go, don’t forget to “like” my Facebook page and sign up to receive my free newsletter! Happy shopping, everyone! Posted on July 31, 2014 Posted in Elementary, High School, Middle School, My Products, Online Resources, Teachers Pay Teachers	. 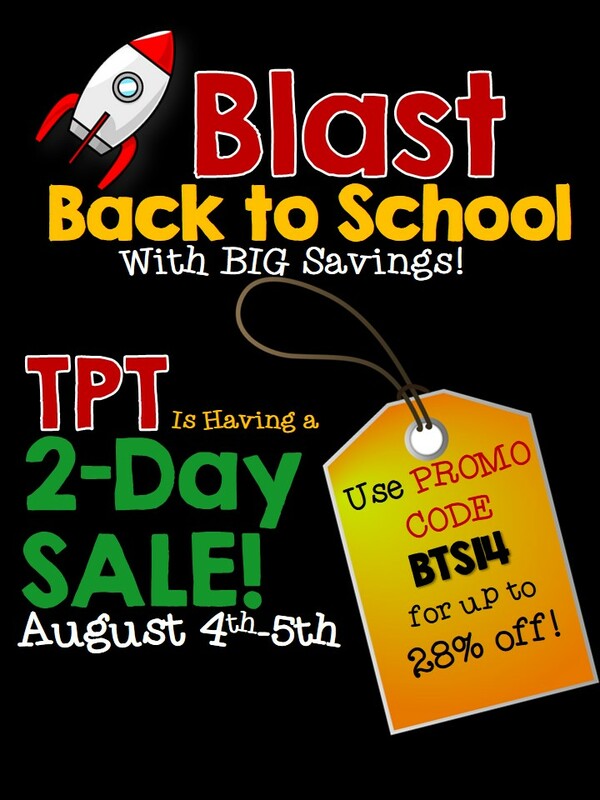 The Teachers Pay Teachers Back to School Sale is just around the corner! You get 10% off the entire site and up to 28% off select products at select stores, August 4-5th, 2014! Sale image courtesy of Room 213.